JAAG encourages members to support local businesses and community groups that help to bring a true village feel to our area! Let us know of any other businesses or groups in the area that you’d like to hear more about. A Pilates class aimed at people aged 50 years and over who are wanting to increase their fitness, maintain an active lifestyle or who are in later-stage injury recovery. The class will focus on isolation exercises, core stability, strength and compound movements. The class will include a coffee at the local café after the class! *Anyone with a serious or acute injury is recommended a 1:1 assessment before joining this class. Suitable for general aches and pains. Where: Melbourne Physiotherapy Pilates and Fitness Group: Ground Floor 201 Fitzroy St, St Kilda, 3182. Booking essential. A new business on Wellington St called Engine House would like to offer JAAG members a 10% discount on coworking or meeting room bookings for first time members. For any enquiries email hello@enginehouse.co and mention this article. Engine House, located at 105 Wellington St, St Kilda, opened in November 2017. It is a coworking and shared office space with in-built cafe (Freelancer) and community events area. Housed in the Windsor Cable Tram Engine House, built in 1891, the space highlights the original features of the building with high ceilings, exposed steel and beautiful arched windows. Supporting local businesses in the area, Engine House is the perfect place for flexible work options, meeting room hire or event space. Why not join up with other local community groups such as Almaville a community established via FaceBook for people living and working in the streets neighbouring Alma Park “who are looking to foster a greater sense of community in our small but vibrant ‘mini-suburb'”. The Almaville group is free to use and open to everyone residing or working in Almaville. Every Saturday from 9 – 3 Hank Marvin market offers top notch pop-up street food and fresh ‘farmers ‘style produce in Alma Park creating a new village feel for members and St Kilda residents. 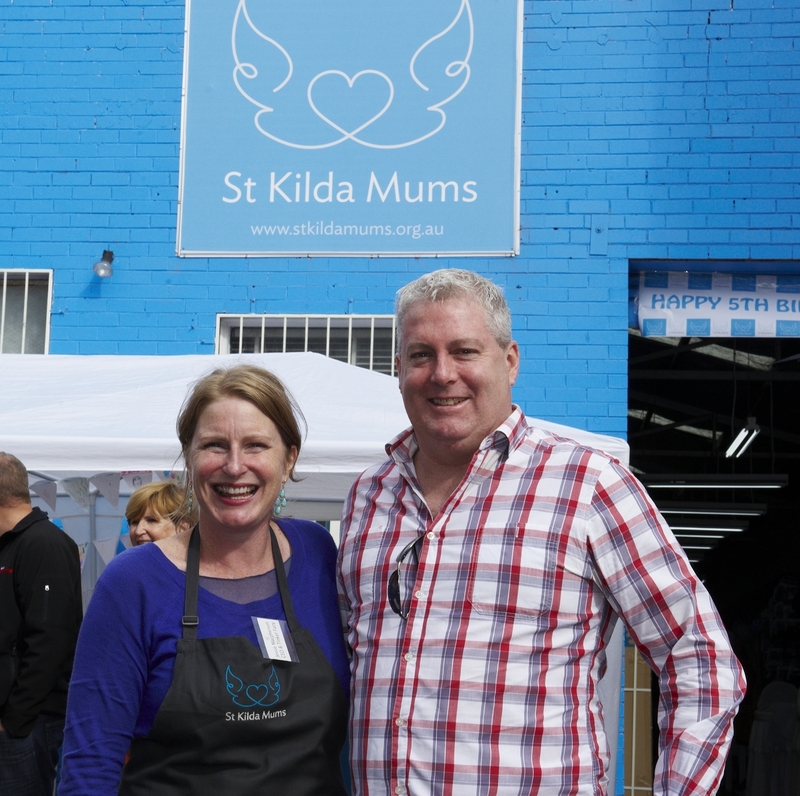 Not many may know of the highly successful local community operation called St Kilda Mums, that is making a remarkable difference assisting parents with babies, who face hardship gain access to a range of pre used nursery items including cots, prams, basinettes, clothing and gates and more? Since establishing and moving into a Vale Street warehouse in St Kilda, the Mums have recycled nearly 20,000 nursery items that may have needed fixing-up, cleaning and checking before sending them out the door again to accredited maternal child health nurses or social worker to provide to families doing it tough. StKilda Mums is a not for profit group run by five mothers from the St Kilda area and driven by the efforts of more than 400 volunteers with the City of Port Phillip chipping in some community funds to keep the operation afloat. You can you help by donating – Baby clothes, cots, prams and prescribed items listed on their website. 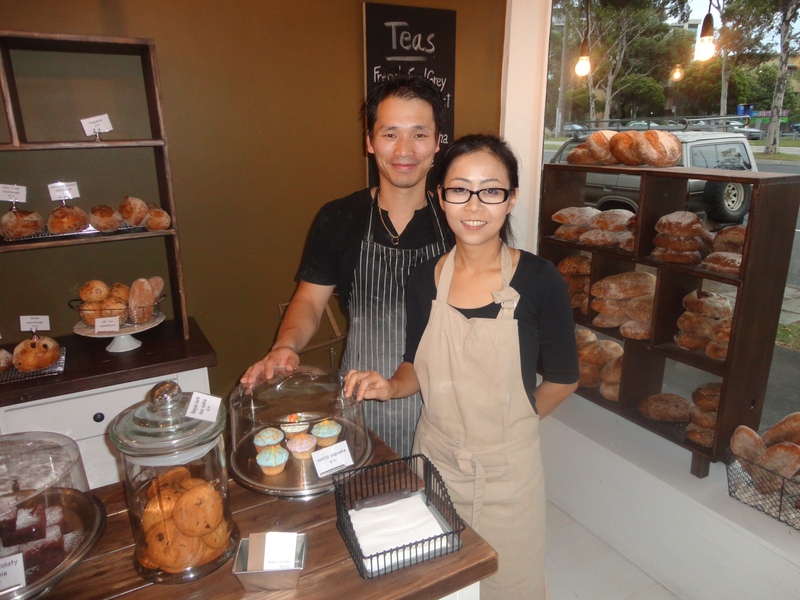 BAKERS LARDER 108 St Kilda Road, St Kilda. Open Monday to Friday 7am to 6pm, Saturday 7am to 3pm. Closed Sundays. We recommend the crusty sourdough baguettes, ciabatta loaves and olive & rosemary twists!